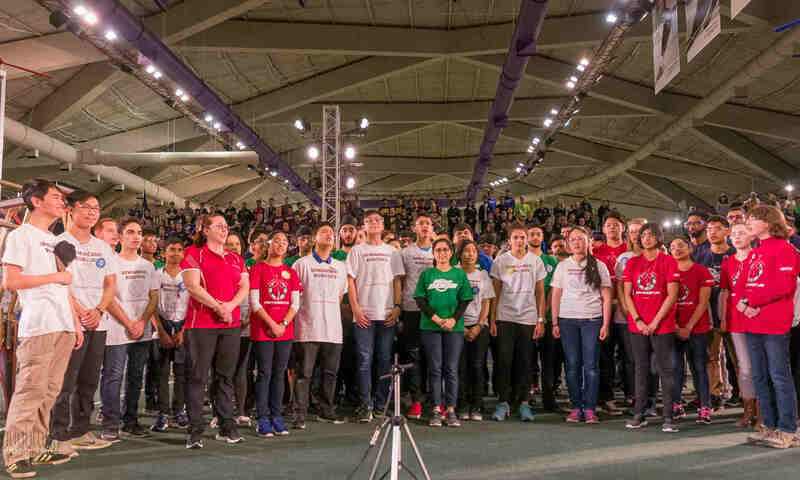 As our big FIRST® Robotics Competition, the Canadian Rockies Regional approaches we will be welcoming teams on April 5th -7th from Western Canada, the United States, Mexico, Turkey and Germany! For teams who have some extra time, click on the link below for some great suggestions for things to do around Calgary. 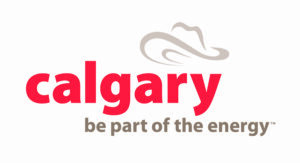 Shout out to our newest sponsor Tourism Calgary for their support of FIRST® students and FIRST Robotics Society!